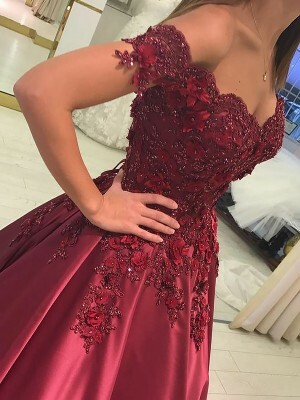 The dress is really nice, great colour and lovely fit. The only thing I would change is the top part. I would have liked it a bit more ruffle-y. However I am pleased with the dress I have reicieved. This dress was purchased for a photo shoot for my daughter. my dress arrived very fast and was exactly what i was expecting. 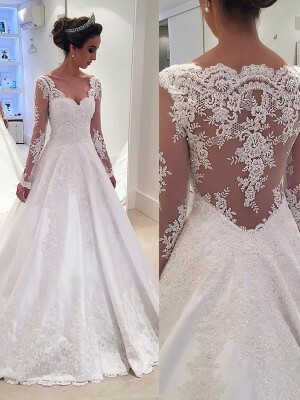 I have already recommended the site to many of my friends.I ordered with custom measurements and will definitely be ordering from hebeos next time I need a dress. Thanks for my beautiful and affordable dress. Fabulous, excellent. Perfect fit and color. Best prices and super fast, even after I sent wrong measurements. Would recommend to everyone. This is a dress I will be wearing in my brother's wedding. It is gorgeous. So stunning! Perfect material and very fitting.